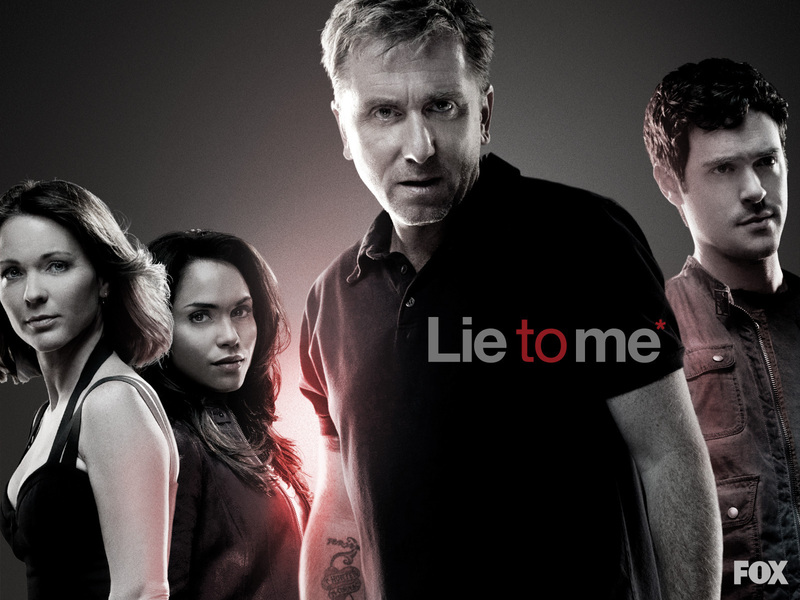 Lynn and I are mourning a loss this week as we watch the last of 48 episodes of the TV series “Lie to Me.” We never watched it when it was on TV (and had commercials), but we found it on Netflix and we both enjoyed it. And that’s rare. Because when it comes to TV shows and movies, Lynn and I have irreconcilable differences. We just don’t really like the same things—she likes slow-moving, dialogue-driven, relationship-focused, soap-opera chick-flicks. I like stuff that blows up… and sports. (Remember the old movie “Black Sunday” where terrorists plant a bomb at the Super Bowl? That was cool!). We have irreconcilable differences. We also don’t like the same foods (and therefore restaurants). So we have to spend days in negotiation before we can go out on a “dinner-and-a-movie” date. We don't just have differences; we have irreconcilable differences! So why did we get married? Fortunately, one of the things that we do have in common is enjoying the Pepperdine Lectures... and one of the things we learned there this year is that 69% of all marital disputes are irreconcilable. Almost 70% of the things couples disagree over in their marriages cannot be effectively resolved... ever. So how does anyone stay married? We learn to live with and even celebrate our differences. Notice this except from an article by Diane Sollee. The number one predictor of divorce is the habitual avoidance of conflict. What's sad is the reason couples avoid conflict is because they believe it causes divorce…In the beginning, we avoid conflict because we are in love and we believe that "staying in love" is about agreeing, about NOT fighting. We're afraid that if we disagree – or fight – we'll run our marriage off into the ditch. We believe that if we've found our soulmate, we'll agree about most things - and certainly about the important things. Later, we avoid conflict because when we try to deal with our differences things get so out of hand and our fights so destructive and upsetting that we simply shut down. After a few bad blow-ups we become determined to avoid conflict at any cost. And, we start wondering if we married the wrong person. It shouldn't be this hard. Successful couples are those who know how to discuss their differences in ways that actually strengthen their relationship and improve intimacy. Successful couples know how to contain their disagreements – how to keep them from spilling over and contaminating the rest of their relationship. Couples need to know what the research has found: that every happy, successful couple has approximately ten areas of "incompatibility" or disagreement that they will never resolve. Instead, the successful couples learn how to manage the disagreements and live life "around" them– to love in spite of their areas of difference, and to develop understanding and empathy for their partner's positions. The divorce courts have it all wrong. "Irreconcilable differences" are not a reason to divorce. Instead, they are part of every good marriage. Successful couples learn to dance in spite of their differences. They gain comfort in knowing they know their partner, know which issues they disagree on and must learn to manage. They also understand that if they switch partners they'll just get ten new areas of disagreement, and sadly, the most destructive will be about the children from their earlier relationships. Marriage isn't easy; nothing that is worthwhile is ever easy. I used to think that one of the secrets of a good marriage is learning to say no to self, to overcome our selfishness and to learn to the other before myself. Now I suspect that's not just the secret to marriage... it's the purpose of marriage. God gives us marriage to teach us how to become less selfish and more like Him.